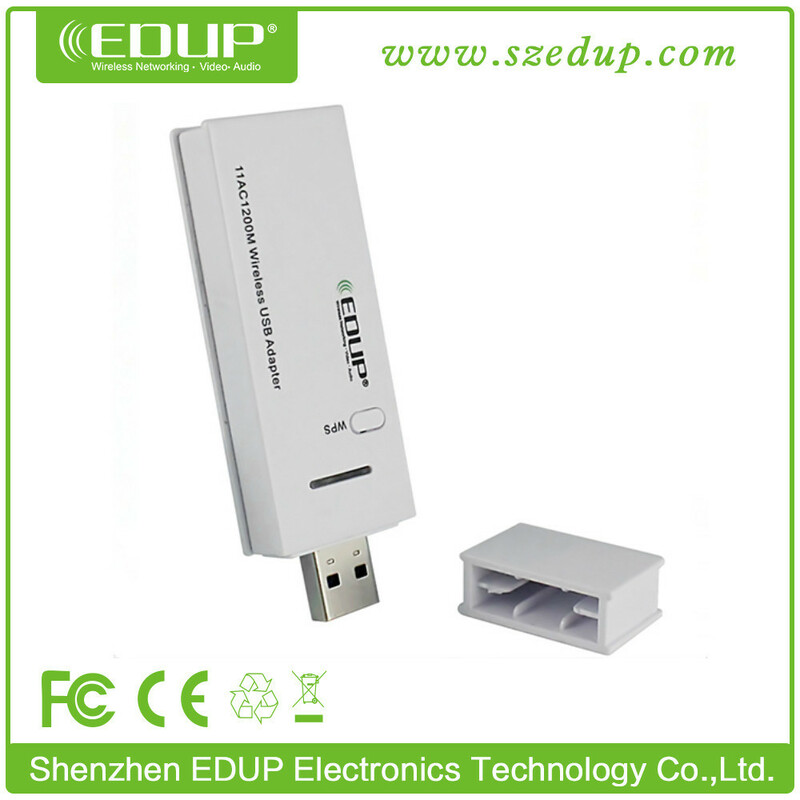 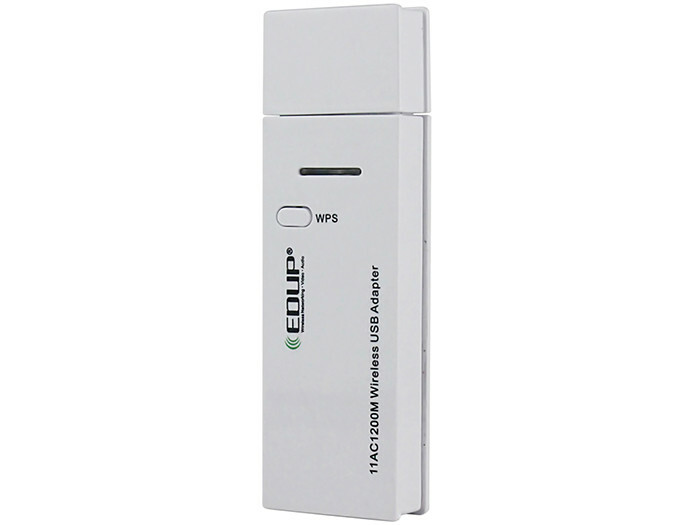 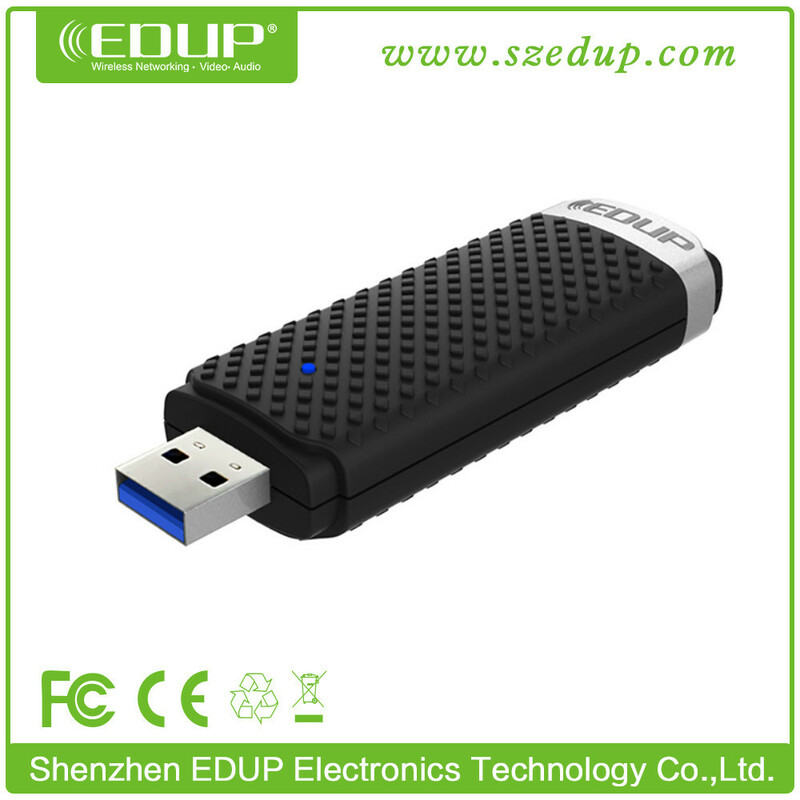 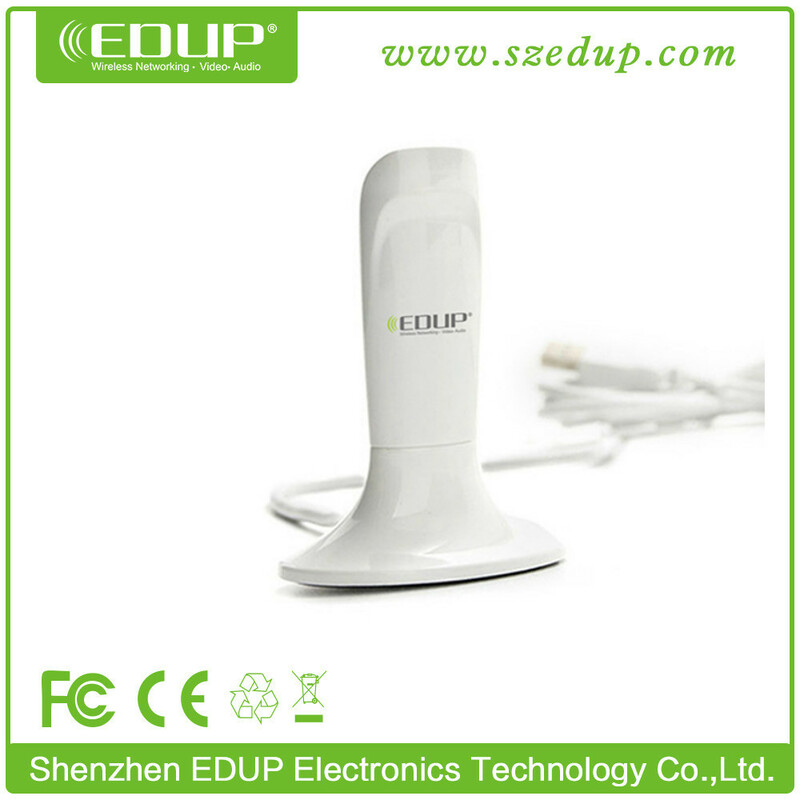 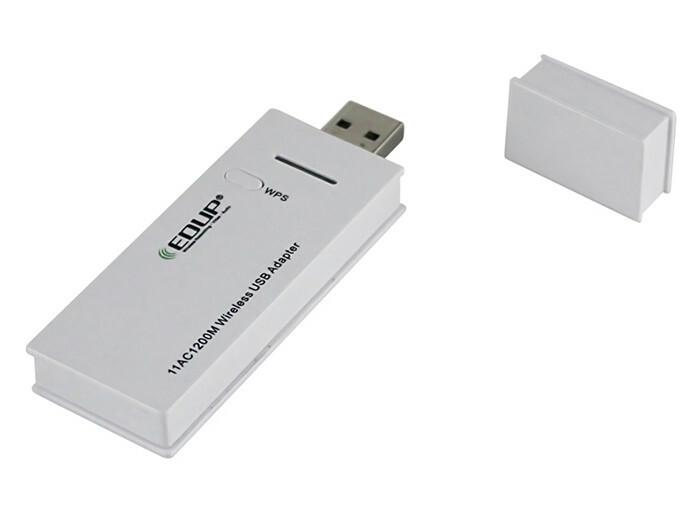 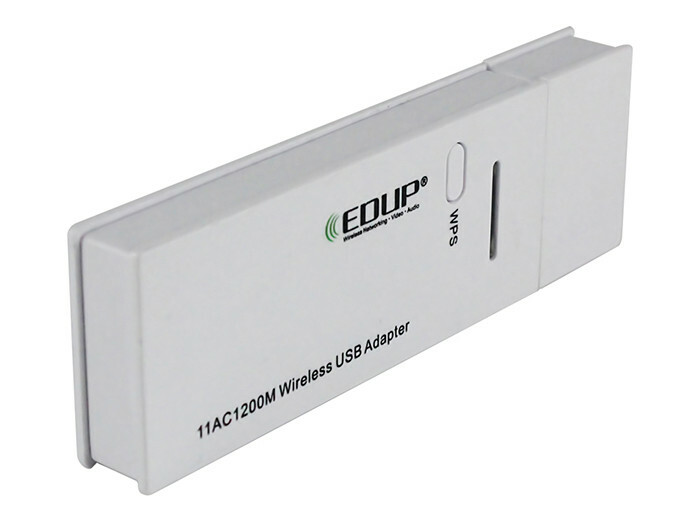 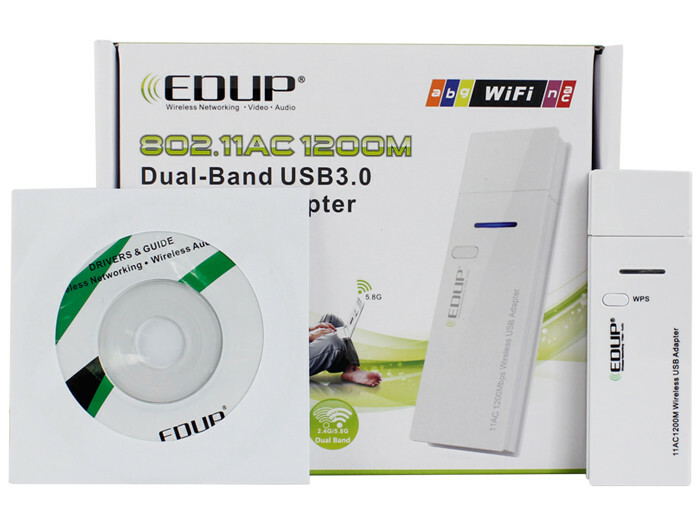 EP-AC1601 is 802.11B/G/N/AC Dual Band USB Adapter is an ideal powerful device for connecting desktop computer into wifi network. 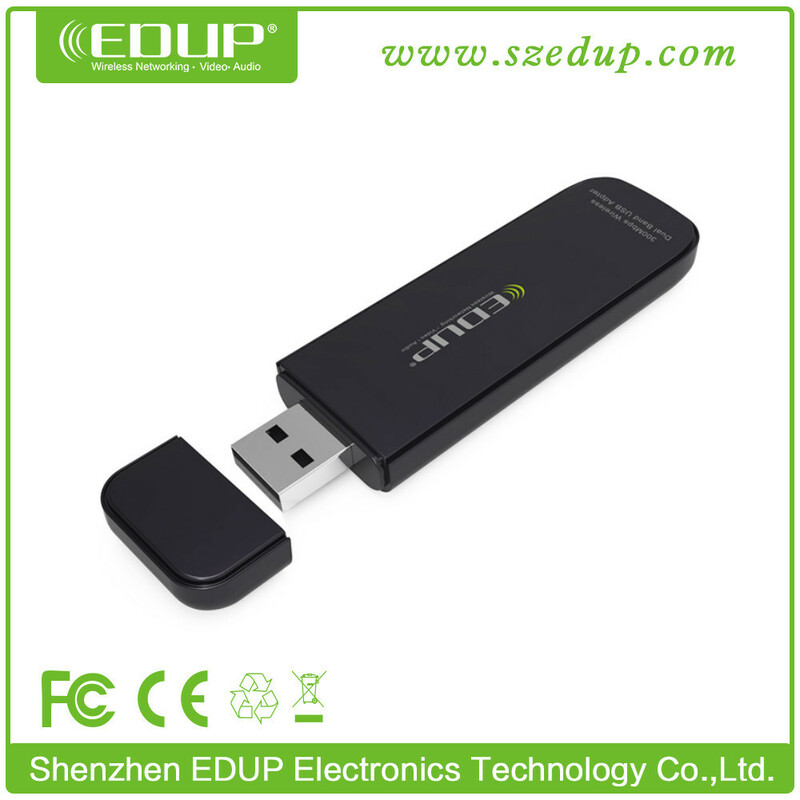 It features a super thin size and is very convenient to use(plug and play)! 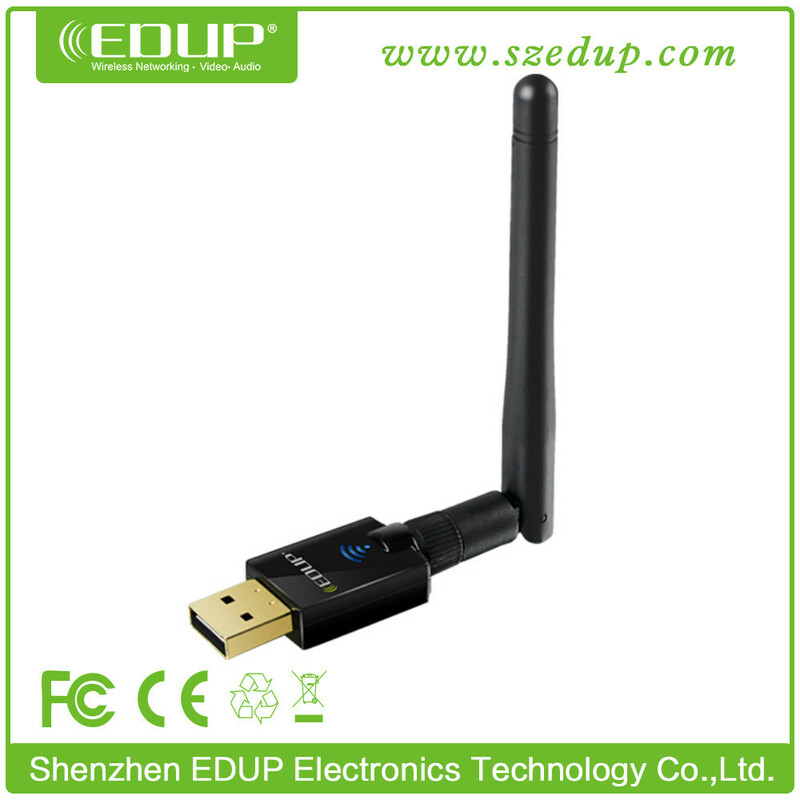 Works over 2.4G and 5Ghz.This device can be used for pc,set top box,leptop and so on.Function is wifi receiver and soft ap. 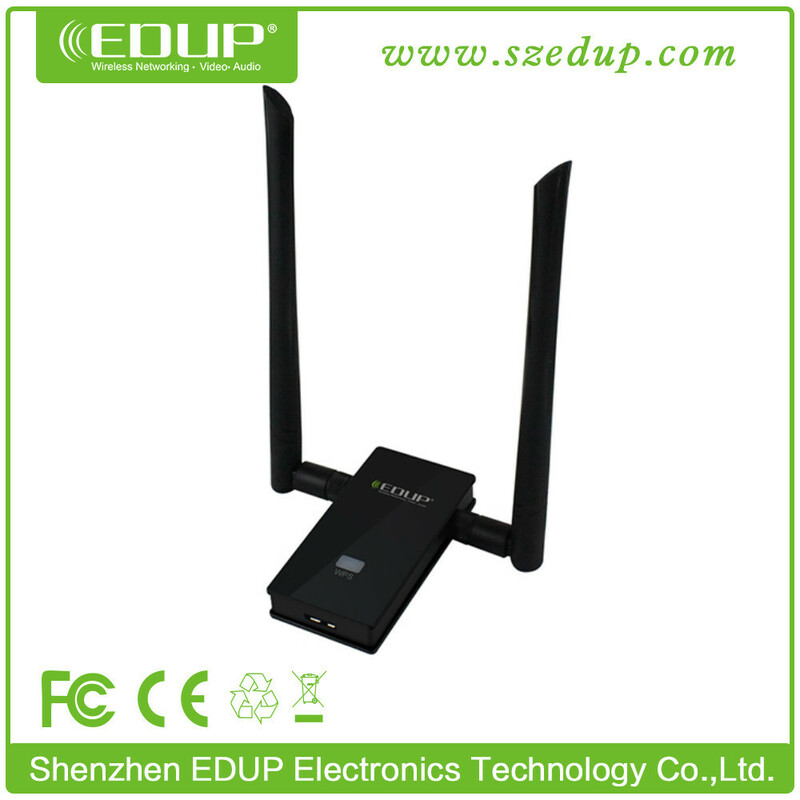 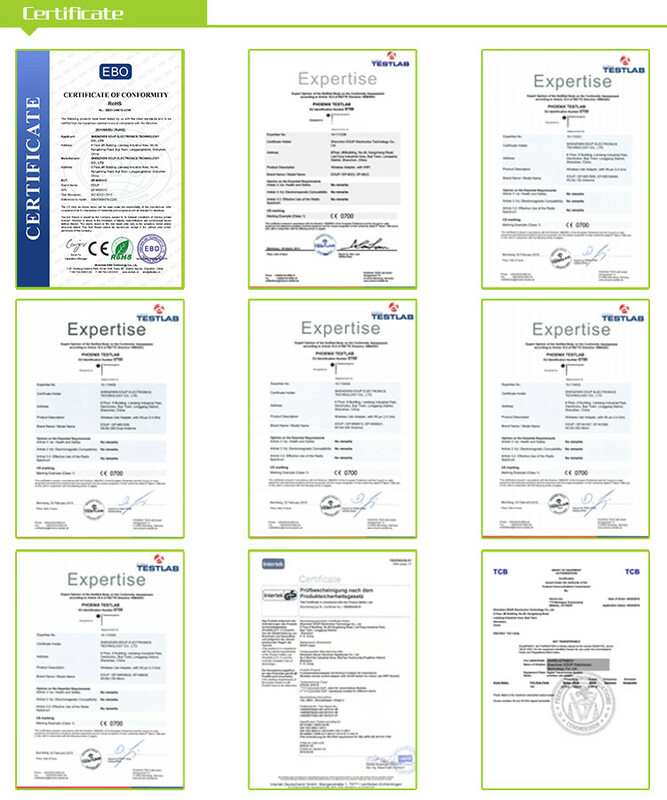 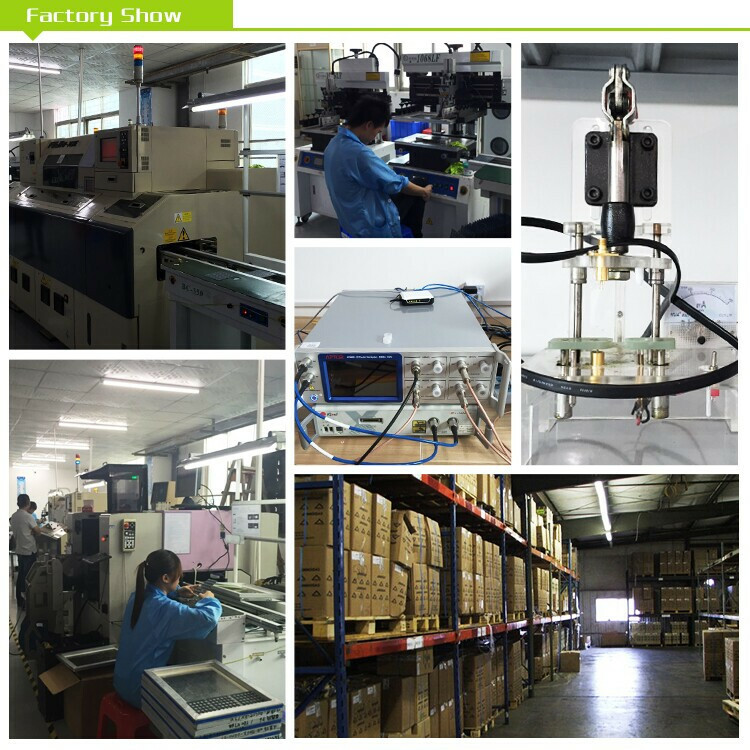 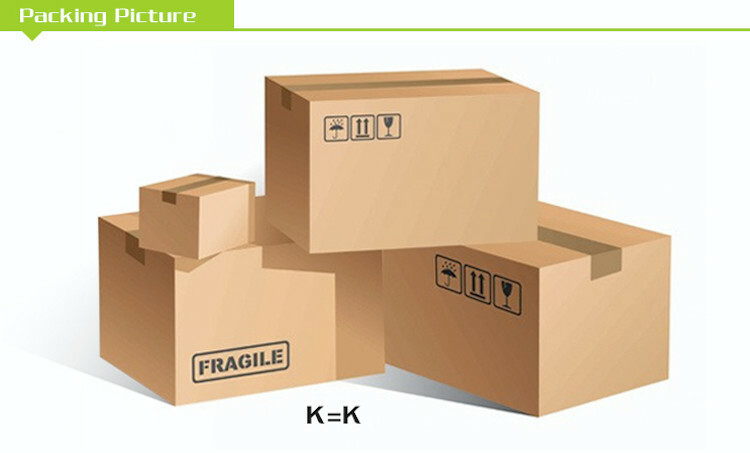 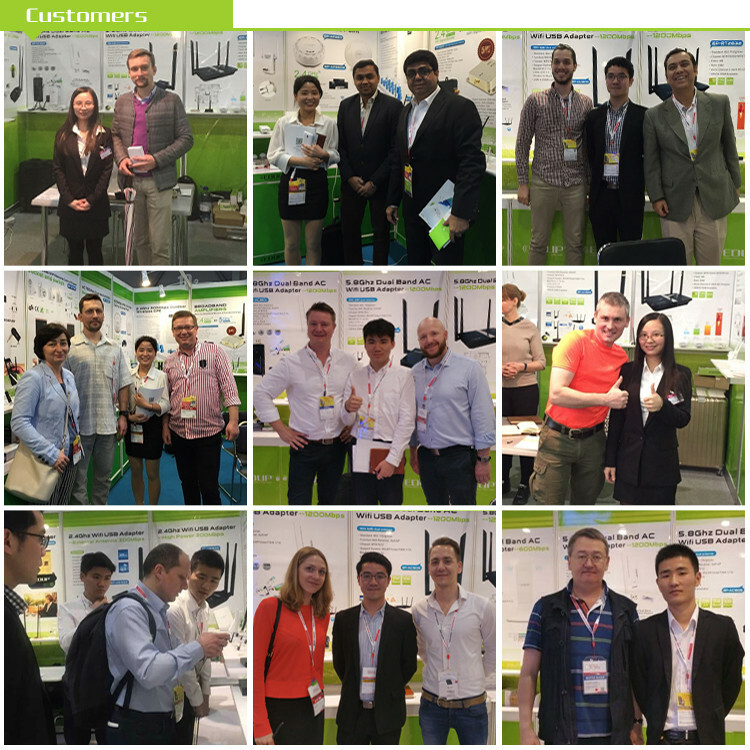 The supplier is ranked number 12 by reviews data in Communication Equipment. 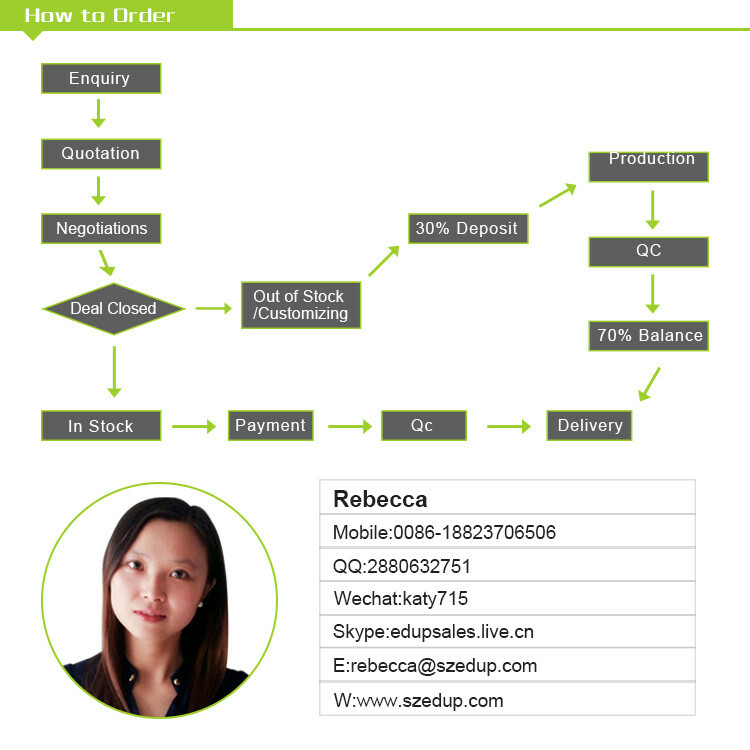 The supplier has delivered 74.2%% of their orders on-time in the last 180 days.